$1,100,000 recovered for a business owner in his 40’s who suffered severe psychological impairments following a T-bone collision. $250,000 recovered for a man who was accidentally shot outside a bar. $700,000 obtained for a taxi driver in his 50’s who suffers from chronic pain and psychological impairments after a severe rear-end collision. $860,000 recovered for pain and suffering and future care for woman in her late 50’s who suffered chronic pain and depression, despite pre-existing psychological conditions. $830,000 recovered for 50 year old female driver involved in single car collision with wildlife on a Provincial Highway. $250,000 recovered in wrongfully denied LTD benefits for 50 year old woman. $475,000 in damages and future care costs for an 80 year old woman who suffered injuries in a fall. Over $500,000 recovered for a 35 year-old man who suffered orthopedic injuries in a T-bone collision, despite being able to return to work. $1,060,000 in damages recovered for a motorcyclist who suffered a mild traumatic brain injury and multiple serious fractures. 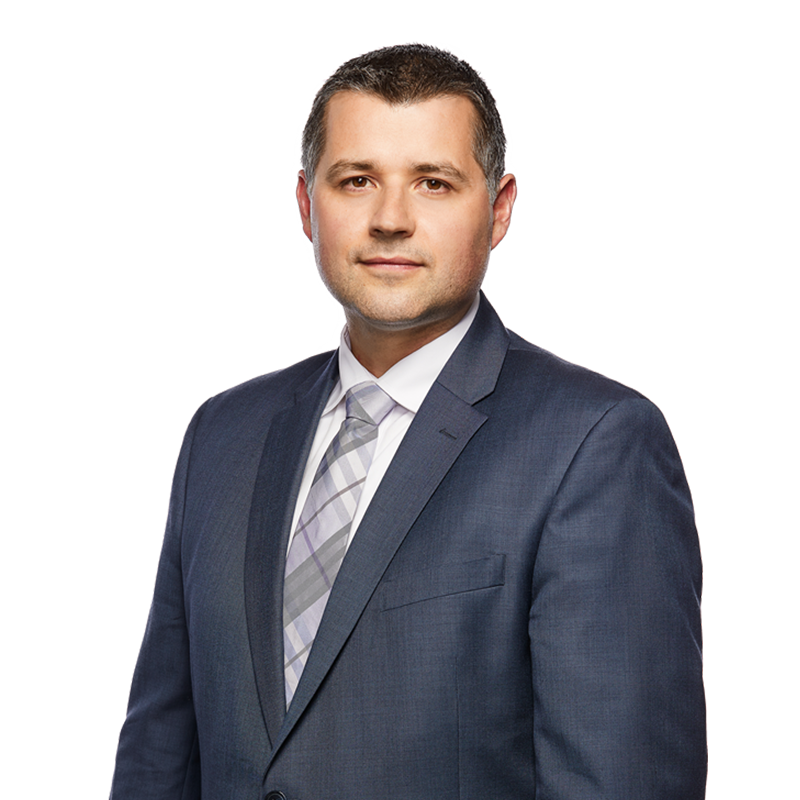 Over $1,000,000 in damages recovered for a husband and wife involved in two motor vehicle collisions and suffered serious whiplash injuries and developed chronic pain and depression. $200,000 recovered for a woman who suffered a concussion when an object fell on her in a retail store. Over $700,000 recovered for a taxi driver in his late 50’s who suffered post-concussion syndrome and depression. $935,000 recovered for a woman who suffered a mild traumatic brain injury and whiplash in two car accidents in 2012, despite pre-existing physical and psychological problems. $240,000 in damages and costs recovered for 84 year old woman who suffered a fractured leg when struck by a car in 2017.